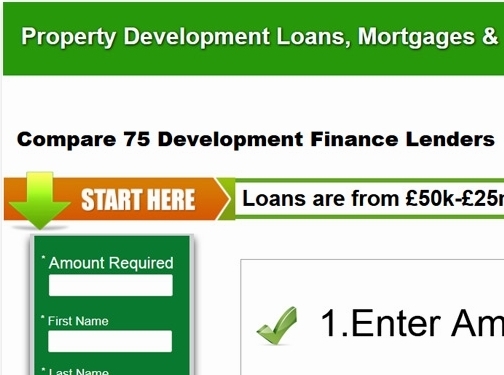 UK (London) based business providing information on property development finance & development loans. Website includes details on services provided, FAQs, full contact details. Company is regulated by the Financial Conduct Authority.